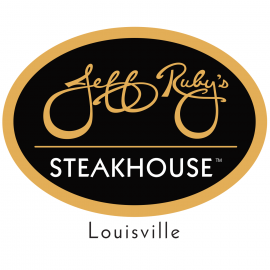 Styled after the great New York City steakhouses of long ago, this Jeff Ruby Steakhouse has an energy all its own. 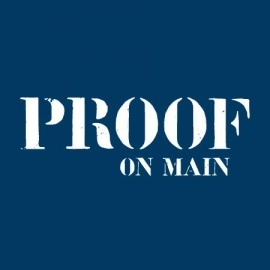 Our menu features our dry aged (on premise!) USDA prime beef, as well as some local favorites. Seafood lovers will be delighted with our fresh raw and sushi bar, as well as the seafood entrees. The dark, rich interior is as visually exciting to the eye as our food is to the palette. With each visit you'll feel as if you've been transported to another world, one that you'll want to enjoy again and again.